It's good, it does have a flower shaped spot but goes right down to firefly so only a few lumens, good if your intention is a sun gun. It ramps up the brightness, much like a dimmer switch. Also all the modes are fully programmable to your liking, and it comes with a spare set of o-rings. Very good flood with an even spill, I tried it when it was getting dark, really picked out any imperfections. I haven't had it long to really test it, but so far I'm pretty happy with it. Also £60 is a bit rich, they can be had for £40 when on offer just make sure you use good button top cells, like Samsung 30q. You can run this torch on just the one cell, as they're all run in series. Also run in turbo doubles up as a very useful hand warmer, and has a thread for tripod mount. Last edited by huxley309; 14-02-2018 at 09:16 PM. The only issue is the reflector which you confirmed. I would prefer smooth. I am considering this HaikeLite MT07S XHP70.2 which has a smooth reflector, plus 4800K temp. The one you have seems a better size though. 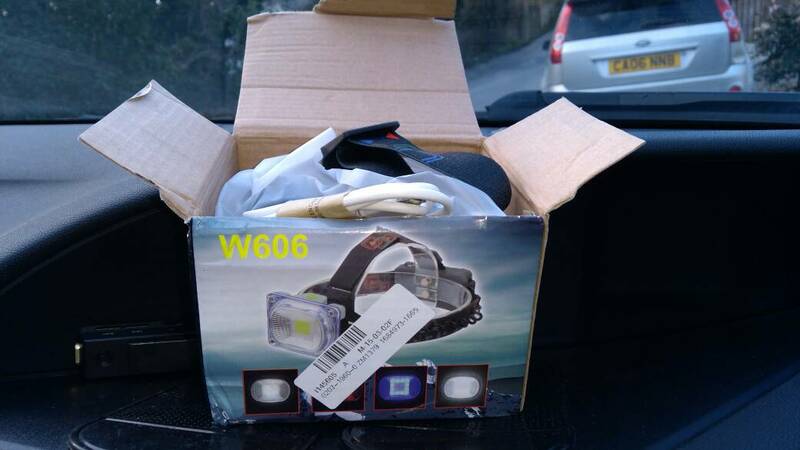 Well gone and ordered a headlamp, not sure I can post Amazon links, so anyway it's this one. 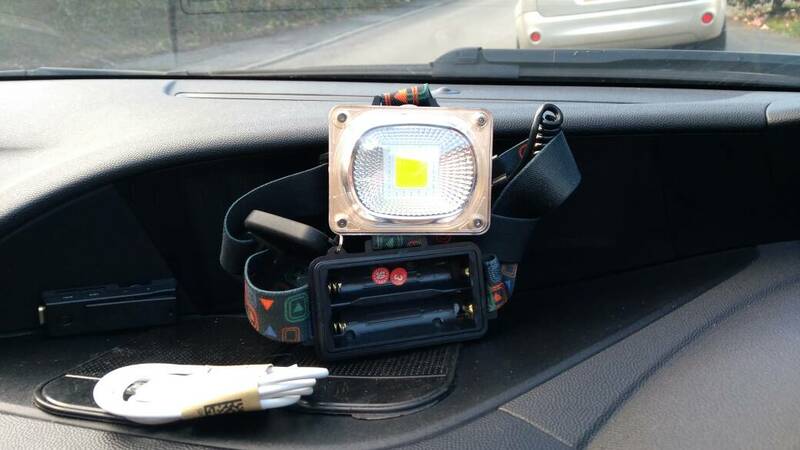 3K Lumen from a cob I find very doubtful, but with no reviews I've taken one for the team, that and it's just shy of £7. Takes 18650 cells as you'd expect. Right got my lamp, for what seven quid it's quite a fair bit of kit, bit weighty but did sit on my bonce fine. Don't like the rubber battery cover, feels very flimsy but won't be the end of the world of it breaks. Will fire it up later. Edit - Fired it up, ok this is more like it a near perfect spread of light and Very bright. Recon this is the perfect detailers lamp. Last edited by huxley309; 19-03-2018 at 06:09 PM.